Part A covers inpatient hospital stays, care in a skilled nursing facility, hospice care, and some home health services. Part B covers inpatient doctors’ services while hospitalized, outpatient care, lab tests and x-rays, durable medical supplies, preventive services and some mental health care. 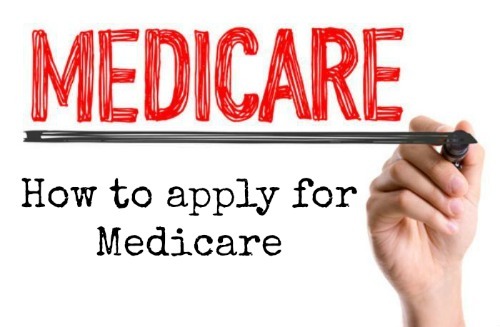 A Medicare Advantage Plan is a type of Medicare health plan offered by a private company that contracts with Medicare to provide you with your Part A and Part B benefits. The insurance provider receives a subsidy from Medicare and may charge the insured an additional premium. 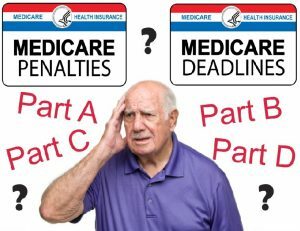 Medicare Advantage Plans usually have co-pays and deductibles for treatment that are determined by the insurance companies. In addition, you may need referrals to see specialists and some medical proceedures must be approved by the plan. Part D Provides Prescription Drug Coverage To Original Medicare. These plans are offered by insurance companies and other private companies approved by Medicare. To obtain Part D you will need to select and enroll in a Prescription Drug Plan (PDP).